Ellen L. Plageman, 90, of Lenox, a life-long learner whose uniquely designed kites were once featured in the gift shop of the Smithsonian Institution, died Jan. 26 at Berkshire Medical Center with her family at her side. Ellen Marie (Letendre) Plageman was born Dec. 19, 1928, in Springfield, the daughter of Silvio and Irene (Ducharme) Letendre. She grew up in Feeding Hills and graduated from Agawam High School. Later, she worked at the school in its administrative offices and there met Robert L. Plageman, a young insurance salesman. They were married May 19, 1951. Robert Plageman, an executive with Berkshire Life Insurance Co. and a Lenox town official for many years, died April 19, 1997. Seeking to advance her education later in life, Ellen enrolled at Berkshire Community College. She then applied successfully to Williams College where, as a nontraditional student, she earned her degree, graduating with a Bachelor of Arts in English in 1976. She commuted to Williamstown on class days while also managing a household and, with her husband’s help, cared for her family. After graduating, she created her own business, called Lenox Kites, a retail shop in which kites were custom designed, silk-screened and sewn. Her clients included several colleges and the Smithsonian Institution. Her interests were wide-ranging, from baseball to baking. She was an avid Red Sox fan who closely followed the careers of Johnny Pesky, Bobby Doerr and Ted Williams, whom she exalted. She also faithfully cheered on the New England Patriots and absolutely adored quarterback Tom Brady. A loyal supporter of the Boston Symphony Orchestra, she attended scores of concerts at Tanglewood over many years. Her lawn picnics were opulent in their simplicity. Ellen loved to entertain and worked particularly hard on her desserts, many of which were described as “spectacular.” Ellen always sought to improve the lives of others. For years, she quietly helped to collect leftover food from various resorts and distribute it to shelters. 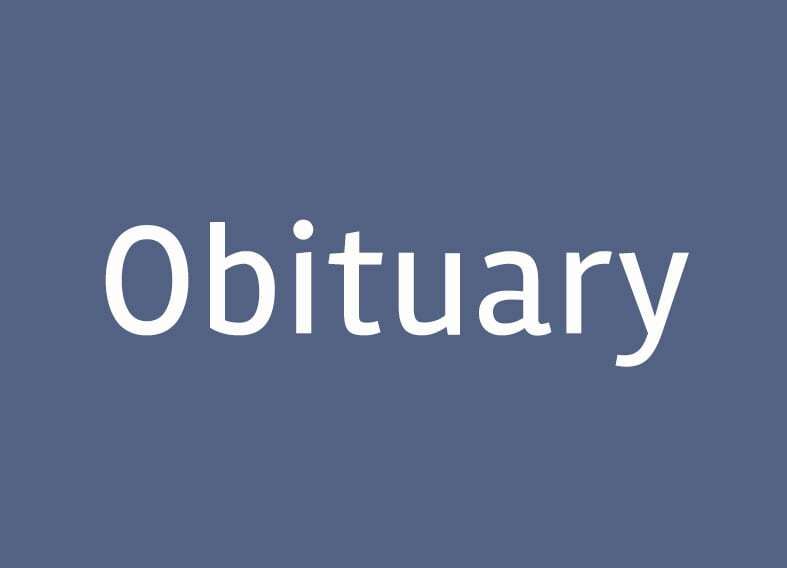 Ellen leaves four children: R. Michael Plageman (Kathryn) of Essex Junction, Vermont; Thomas L. Plageman of San Francisco, California; Susan Ellen Plageman of Brooklyn, New York; and Kenneth E. Plageman (Linda Sue) of Sherborn. 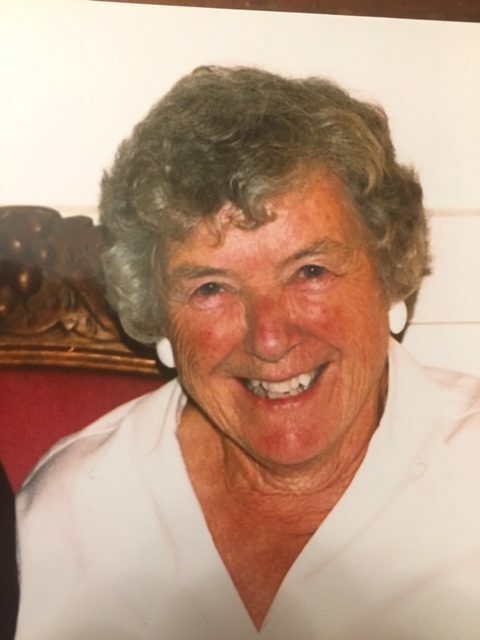 She also leaves four grandchildren: Elizabeth Chaet (David), and Stephanie, Kelly and Katie Plageman; a great-granddaughter: Clara Chaet; two brothers, Richard Letendre (Susan) of Feeding Hills and Timothy Letendre of Wellfleet; and several nieces and nephews. She was predeceased by brother Edward Letendre and a sister, Kathleen Letendre. The family always will be grateful for the kind, compassionate and respectful care Ellen received from BMC, Home Instead, and Mountain View Homecare. The funeral will be Friday, Feb. 1, at 10:30 a.m. from the Roche Funeral Home, 120 Main St., Lenox, followed by a Liturgy of Christian Burial at 11 a.m. at St. Ann’s Church, Lenox, celebrated by Monsignor John J. Bonzagni, pastor. Burial will follow in St. Ann’s Cemetery. Calling hours at the funeral home will be Friday, Feb. 1, from 9 to 10:30 a.m. In lieu of flowers, memorial donations may be made to the American Heart Association or the Alzheimer’s Foundation of America in care of the funeral home. To share memories and stories, visit rochefuneralhome.com.